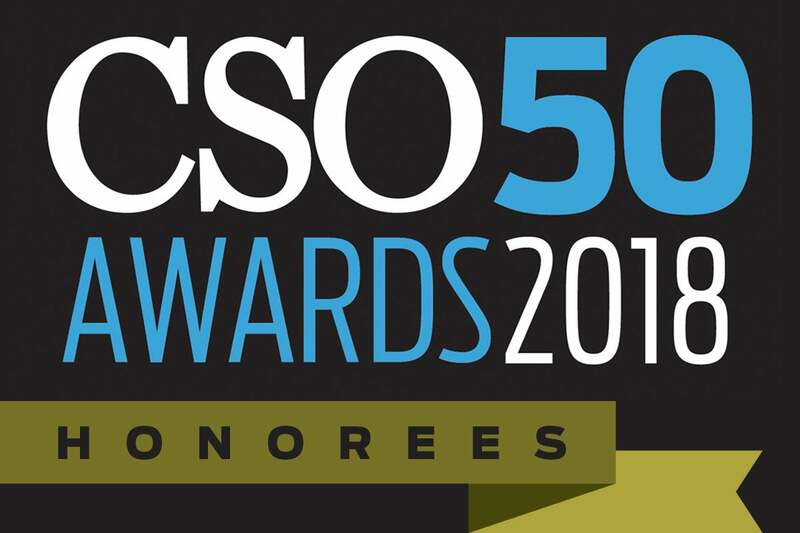 The CSO50 recognizes 50 security projects that demonstrate outstanding thought leadership and business value. 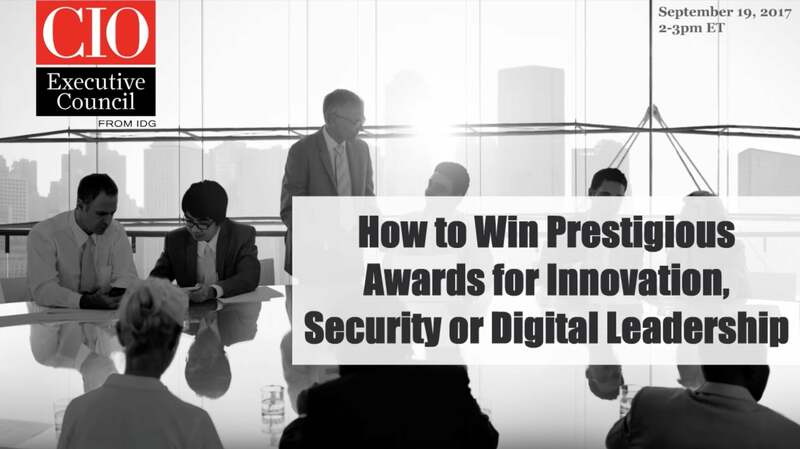 To scale these security strategies throughout the security community, honorees will share case studies of their winning projects at the CSO50 Conference + Awards, being held February 26-28, 2018, at The Scottsdale Resort at McCormick Ranch in Scottsdale, Arizona. The conference will conclude with an awards ceremony to celebrate the CSO50 honoree organizations and their security leadership. Join us in congratulating the 2018 CSO50 winners!